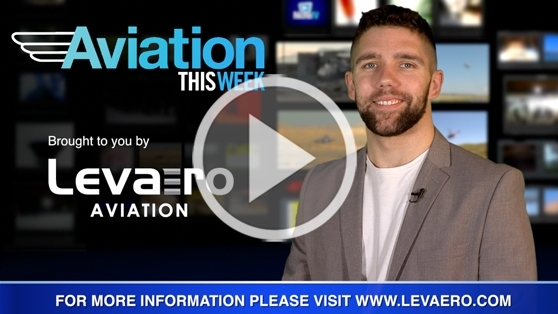 Niche TV Host Justin Bellmore is back with all of your latest aviation industry news! In this episode of Aviation This Week: The Perlan Mission ll soars to over 76,000 feet. Then, Boeing’s Max 10 aircraft is sporting new unique landing gear, and a Manitoba town honours the flight of the first Canadian helicopter.